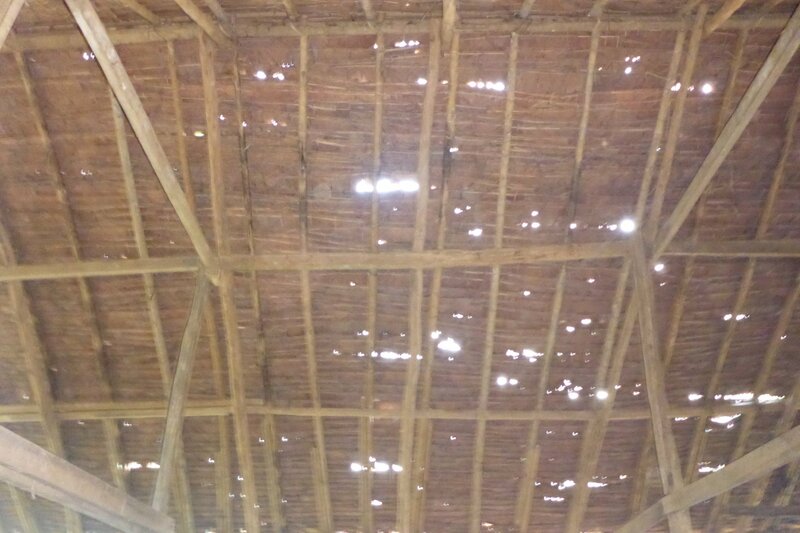 The school roofs at Mae Ra Moe Refugee Camp are made from leaves and are replaced annually. It can be challenging to keep your homework dry during monsoon season. Photo: The Build A School Foundation at Mae Ra Moe Refugee Camp Nov. 2015.